Maybe they’re just too chicken to invite us to the table. Today and tomorrow, some of the biggest brands and players in the U.S. poultry industry are convening at the Hilton at the Atlanta Airport to talk “sustainability.” But they’re probably not going to be talking about that concept as you or I might be likely understand it. Instead, they’ve added some PR spin, saying that their meeting is about the sustainability of the industry. Whatever. The attendees include both sides of the market, from the buyers (like Kroger and McDonald’s) to the producers (Tyson, Pilgrim’s Pride, and other major integrators). 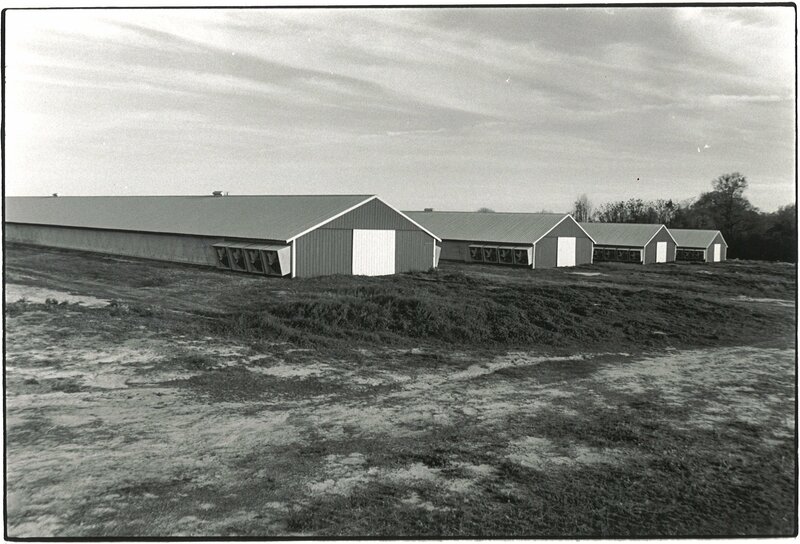 Organizations like RAFI that represent the farmers, workers, and animals–those most impacted by poultry production–were excluded from the meeting. As long-time advocates for poultry and other livestock farmers, we requested an invitation to the workshop. (Maybe they just forgot to invite us, right?) We like to think that with more than 30 years of collective experience with the poultry industry and a nuanced understanding of what sustainability truly looks like, we have something to offer the industry’s discussion of this crucial issue. Unfortunately, along with other groups that work on a wide array of issues related to sustainability–from workers’ rights to consumer advocacy to animal rights–we found our request denied. However, today is a turning point for us in another respect as we’re releasing a joint statement (see below) with a coalition of impressive organizations that are each doing important work to challenge the abusive practices of the poultry industry. 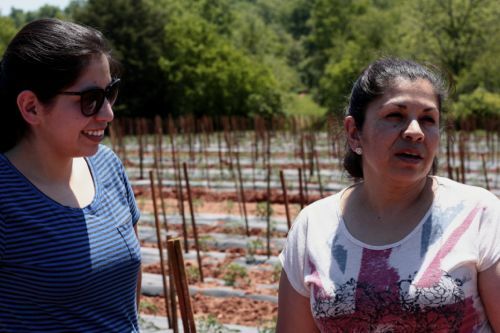 Like us, each of these organizations believes in an agricultural system that sustains thriving rural communities, and grants dignity and a fair livelihood to all who labor in agriculture. For more than 25 years, our contract agriculture program has focused on defending the rights and livelihoods of farmers in the poultry industry, but we know that the way we produce the vast majority of our chicken and turkey is not sustainable in many ways. The industrial scale of poultry production today drives profits for a few big companies by squeezing farmers, exploiting workers, standardizing inhumane conditions for the birds, depleting communities, and jeopardizing environmental resources like clean water. We are proud to stand with our colleagues in demanding that industry leaders take sustainability seriously. Business as usual is not sustainable. We’re grateful to be in such good company today, even as we’re collectively locked out of the poultry industry’s so-called effort to talk about sustainability. 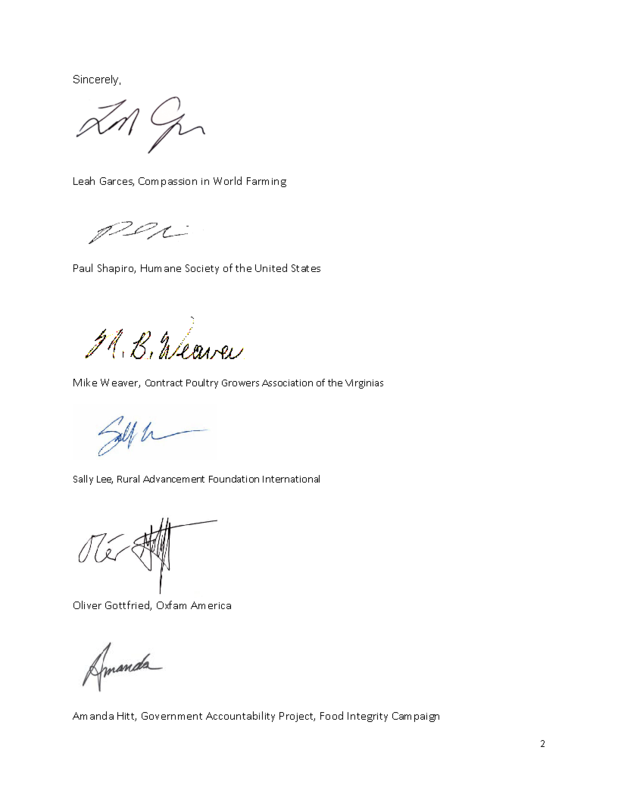 The below signed organizations are concerned to learn that the poultry industry has excluded key stakeholders in a critical discussion of sustainability in its industry. The US Poultry & Egg Association, the National Chicken Council, and the National Turkey Federation, are hosting a U.S. Poultry Industry Sustainability Workshop that will be held on May 24th and May 25th in Atlanta, GA. Attendees include key poultry companies, retailers, food service companies and restaurants. They exclude virtually every group working to create solutions with regard to consumer sentiment, workers, farmers and animal welfare, despite requests to join the discussion. Transparency and inclusion are critical to a sustainable food and farming system. Exclusion, on the other hand, leads to lack of trust and missed opportunities for the best outcome. Investors are increasingly watching how the food industry manages the risks in its supply chain, especially around animal welfare and the treatment of workers and farmers. The future of the industry relies on good management of these areas, and that will require a transparent and collaborative approach. It should be noted that the five areas of sustainability as defined by other industry efforts include: Animal Health and Well-Being, Food Safety and Quality, Environmental Impact, Worker Health and Safety, and Food Affordability. As the poultry industry embarks on such a working group, it would seem best practice to include, rather than exclude, groups from each of these sectors in order to ensure the best outcome. The current trend to keep stakeholders and consumers in the dark through ag-gag laws and through exclusion from critical collaborations such as this meeting will only work to further degrade trust between consumers and the food and farming industry. 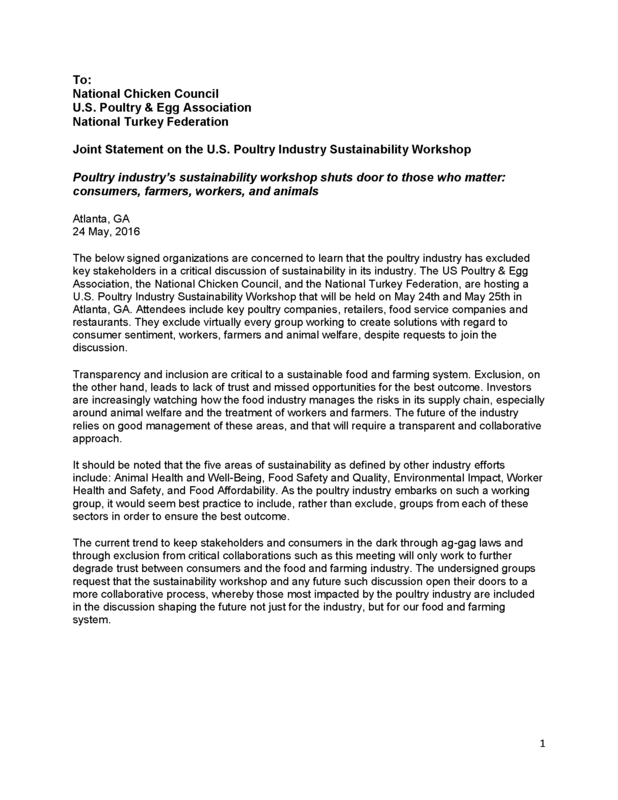 The undersigned groups request that the sustainability workshop and any future such discussion open their doors to a more collaborative process, whereby those most impacted by the poultry industry are included in the discussion shaping the future not just for the industry, but for our food and farming system.